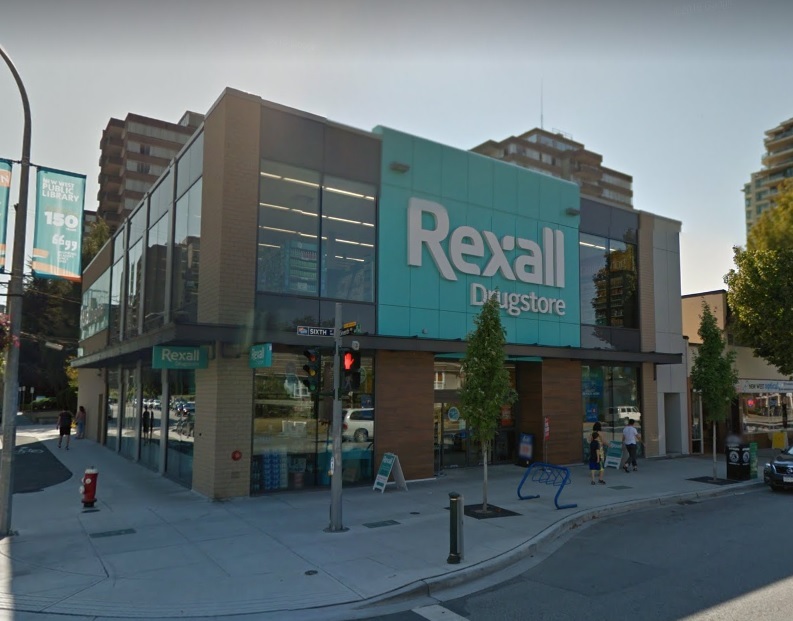 $3,750,000 The client built a new Rexall store which was completed in January 2014. With the lease income fixed, the client wanted to fix the long term rate prior to construction. Citifund arranged a unique loan whereby the 5-year interest rate was fixed at 3.75% on first construction draw, 10 months before occupancy.